Remember Ghost? You know, the Swedish band that sounds like a throwback to 70’s prog and traditional heavy metal with clear Satanic themes? 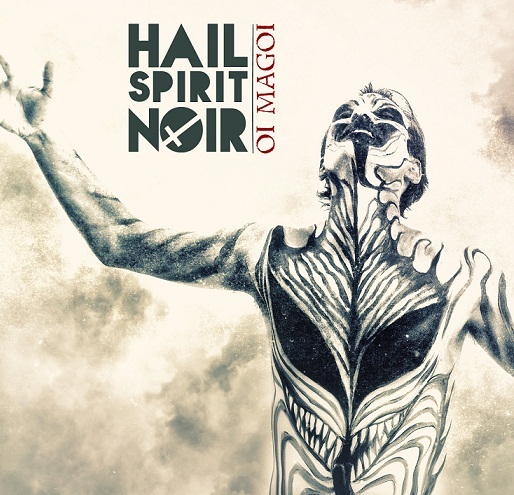 Meet their black metal counterparts, Hail Spirit Noir. In many ways, their second studio album harkens back to the days of Yes and Jethro Tull. 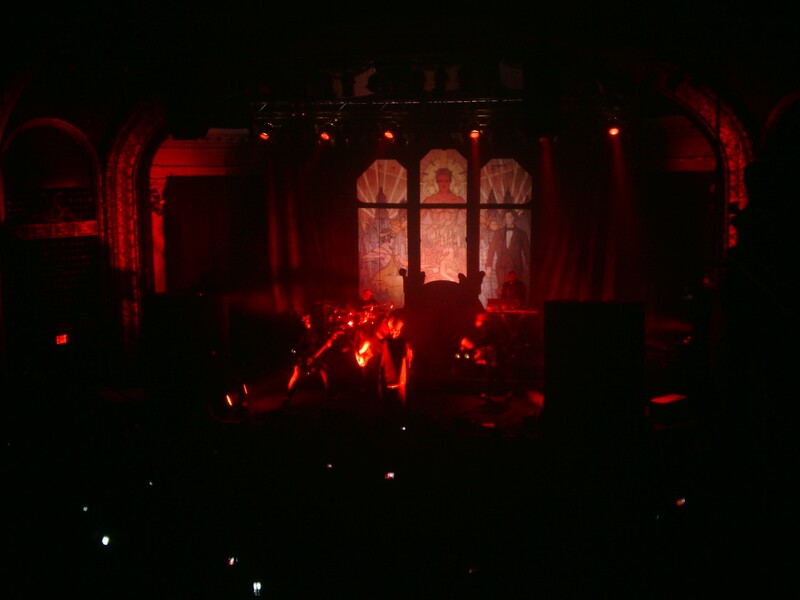 But instead of those classic prog vocals, we have black metal screeches, screams and growls. The trademarks of prog excess exist throughout this release; the opener, “Blood Guru,” has a section that is eerily similar to The Rolling Stones’ “Sympathy For The Devil,” and features several non-metal instruments, most notably what appears to be a marimba. Various forms of keyboards and synthesizers are everywhere. “Demon For A Day” has an oddly catchy chorus with a flautist playing in the background and also boasts a nice instrumental section midway through. “Satan Is Time” is almost an exact replica of Opeth’s Heritage and has a simple but effective guitar lead. “Satryiko Orgio” (if you understand pig Latin, this should be fairly easy to figure out) is the most traditional black metal song on this track and stall has all the components of prog rock. “Hunters” is similar and is probably the most accessible track with a more “heavy metal” structure, while the title track sounds exactly like what you would expect a song called “Oi Magoi” to sound like; it’s quirky, a little on the slow side, and mostly instrumental with some vocal chants. And then there’s “The Mermaid,” an 11+ minute exercise in extracurricular proggery. Much of this track is an instrumental, with an Alan Parsons-esque jam session occupying much of the track. Oddly enough, this features the album’s best vocals, limited in use as they are. Making note of the fact that I am an avid prog enthusiast, I consider this to be the best track on the album. “The Mermaid” notwithstanding, each song lasts between five and seven minutes. This is not an album for those who have no attention span when it comes to music; although it doesn’t have the Devin Townsend/Frank Zappa wall of sound, there is a lot going on. Unless you absolutely do not care for black metal vocals, there should be at least something here for most metal fans; even old-school prog fans might enjoy much of this record. Overall: The music is so interesting that I can’t give it anything less than a 4, despite the lyrics.